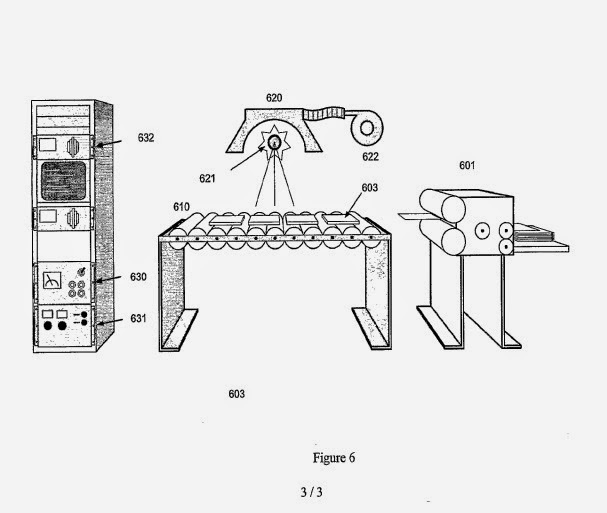 Appellants also do not persuade us that the Examiner erred in determining that the conductivity limitation pertains to a material being worked upon by the claimed apparatus, rather than the structure of the apparatus, and is therefore entitled to no patentable weight. Ans. 4–5, 8. In re Otto, 312 F.2d 937, 939 (CCPA 1963) (“inclusion of the material or article worked upon by a structure being claimed does not impart patentability to the claims”); In re Young, 75 F.2d 996, 998 (CCPA 1935).